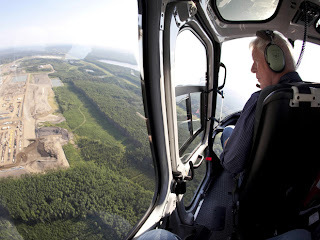 Bob Rae, the leader of the federal Liberals, has recently visited Fort McMurray and said that Canadians need to better understand how important oil sands development is to the country, but that that development needs to be properly regulated by both federal and provincial governments. He has also weighed in on the Highway 63 issue, saying that federal money should be available to help twin the road. I agree! 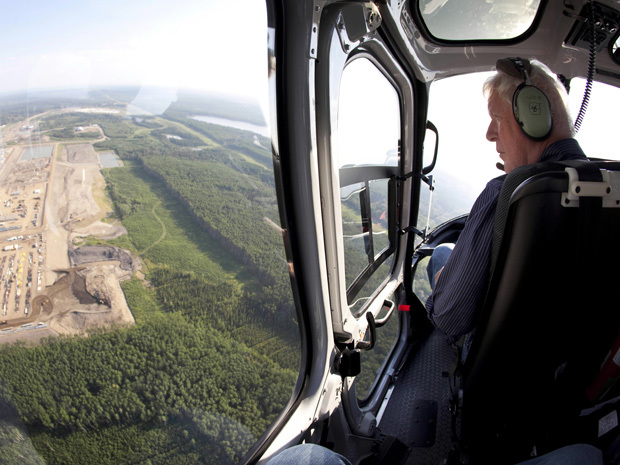 Fort McMurray is an important site nationally as well as provincially and deserves federal funds. It certainly makes a lot more sense than Ric McIver's suggestion that the oil sands companies pay for better public roads. The more he talks about this stuff the more tragic it seems that the NDP are trouncing the Liberals in the polls. The Liberals have long had a much more nuanced, sensible approach to the oil sands than NDP, who I think lean heavily to populist, knee jerk opinions on the issue, which, if implemented, would harm both Alberta and the country.